Hemp Agrimony – (Eupatorium cannabinum). Yellow Rattle (Rhinanthus minor) – In Wild Flower Meadows. 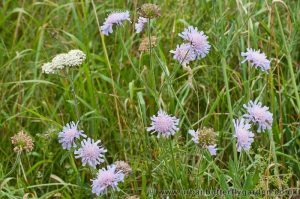 Well known as a native wildflower, Scabious with its range of cultivated varieties and colours also makes it a traditional garden favourite. 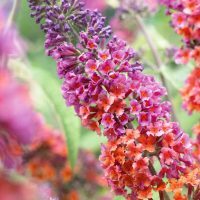 Its constant flowering throughout the summer months, makes it the perfect plant for when little else is flowering, such as in late July. Scabious is a great choice for any wildlife garden, or meadow, its steady supply of nectar rich flowers will attract pollinating insects, like Butterflies and Bees. 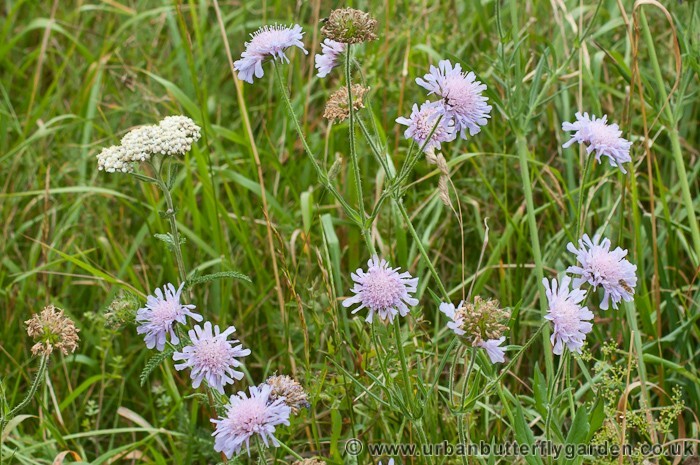 Wild native varieties like the common “Field Scabious” (Knutia arvensis) or the less common “Small Scabious” (Scabosa columbaria) can be found throughout England and Wales, flowering June-September they may be found on dry calcareous (lime or Chalk) grassland. Similar looking the two sometimes confused. Devil’s-Bit Scabious (Succisa pratensis) has smaller rounded flowers around 15-25mm across and is found in much damper conditions, than the Field or Small Scabious. Soil: Well drained Lime-Chalk /Alkaline. 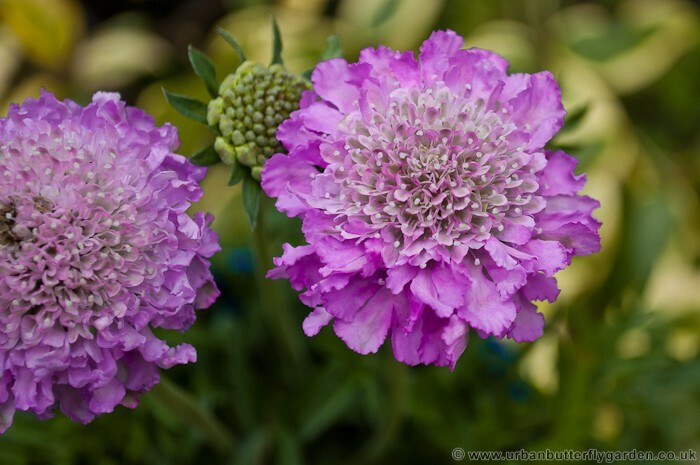 Two of the most well known varieties are possibly Scabious ‘Blue Jeans’ and Scabious ‘Butterfly Blue’, their abundance of flowers throughout the summer makes these real garden favourites. New Scabious plants when large enough can be put out from April in a frost free position, always allow about a week for them to acclimatise and the risk of frost has passed before planting out 30-40 cm apart, varieties with large blooms may need light support if the weather is particularly wet or windy. 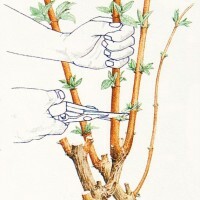 Remove dead flowers (dead heading) during the growing season every week or so, new blooms will soon take their place. 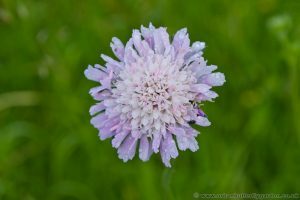 In Autumn or when the Scabious plants have turned brown and died back they can be cut down to ground level, this can also be done in the spring, when plants can be propagated by division. To keep a stock of healthy plants, Scabious requires some propagation this is best done March-April by root division, this requires lifting and dividing young plants into one or two divisions and replanting, or replacing the older less vagarious growing plants.